Digital Learning Day (DLD) is a national event that officially kicks off on February 5, 2014, and supports the effective use of technology to improve education for all students. This year Parkway is participating and helping Wisconsin to be the state with the most DLD events again this year. 3rd grade kicked off our DLD participation with a Winter Olympic project! Students have been paired together to research an Olympic event and create a 3-pane comic strip to inform others about their event. During the first week of February, students are reading about their event and completing a graphic organizer with facts and ideas for their comic. Next week, students will complete their comics with the MakeBeliefsComix online tool. We will be posting the comics on the Library website for all to enjoy! 3rd grade students are using the Time for Kids website to learn about their Winter Olympic event. 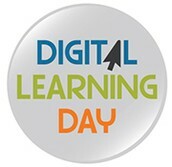 Visit Digital Learning Day website to learn more about this national event. 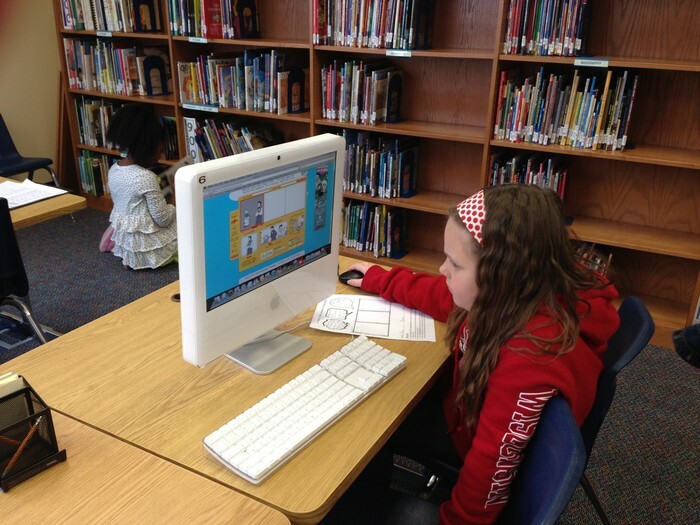 Students are using the MakeBeliefsComix website to create their comic strips about their WInter Olympic event. 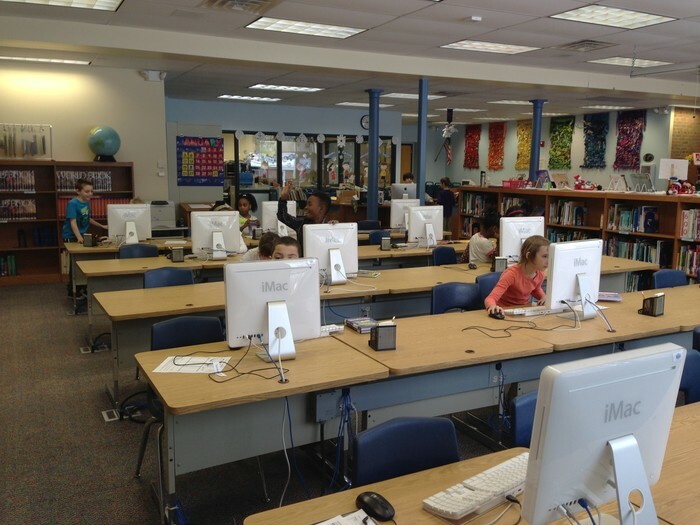 The 2nd grade students learned about nonfiction and the Dewey Decimal System. We discussed each section, then students were paired to further investigate a section of the nonfiction area. 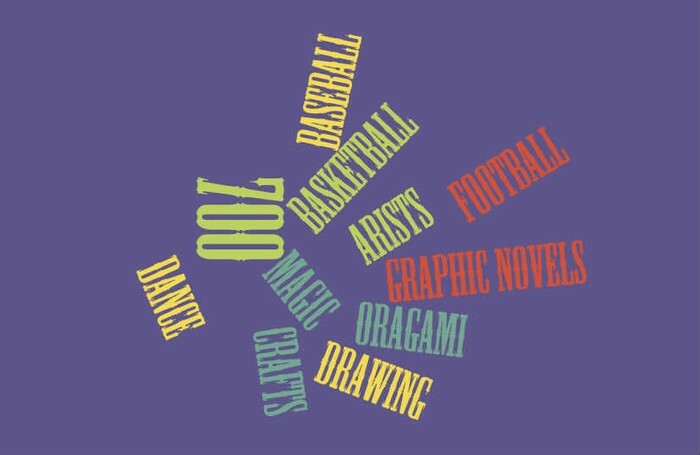 Students identified what types of topics were in their section then created word clouds. 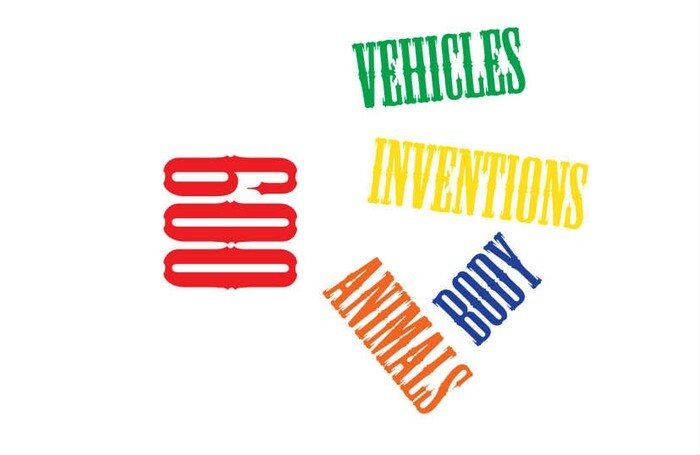 Word clouds are graphical representations of the text that is entered. 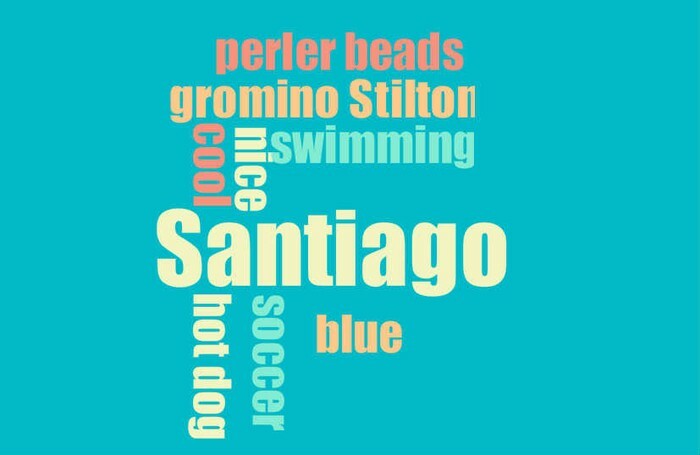 We had so much fun with word clouds, that students created word clouds to describe themselves! Students completed a short questionnaire, then headed to the computers to create their own cloud. Students created some great visual representations of themselves! Meet Chester & Scaredy Squirrel! Melanie Watt was our author & illustrator this month. 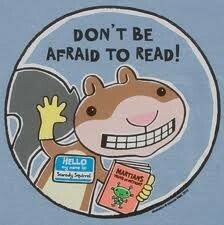 First grade students LOVED Chester and enjoyed Scaredy Squirrel! Chester is a sassy cat that THINKS he is an awesome author and illustrator. Scaredy Squirrel is afraid of everything, but he overcomes his fear to make a new friend. We kicked off this unit with a video of Melanie Watt describing how she comes up with ideas for her books and she demonstrated how she draws her characters. Students even had a chance to try to draw Chester and Scaredy Squirrel! If you haven't read one of Melanie Watts' books yet, make sure to pick one up at the library and read it with your child! Learn more about Melanie Watt, Chester and Scaredy Squirrel by visiting their website at http://www.scaredysquirrel.com/aboutmw.html. 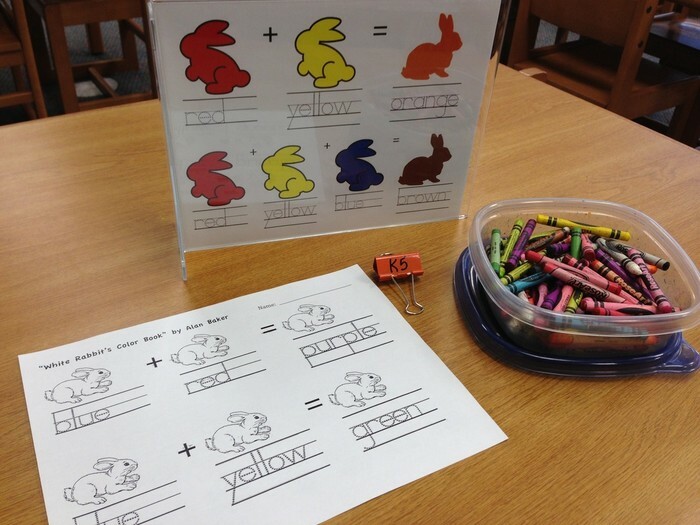 K5 students had fun with colors. 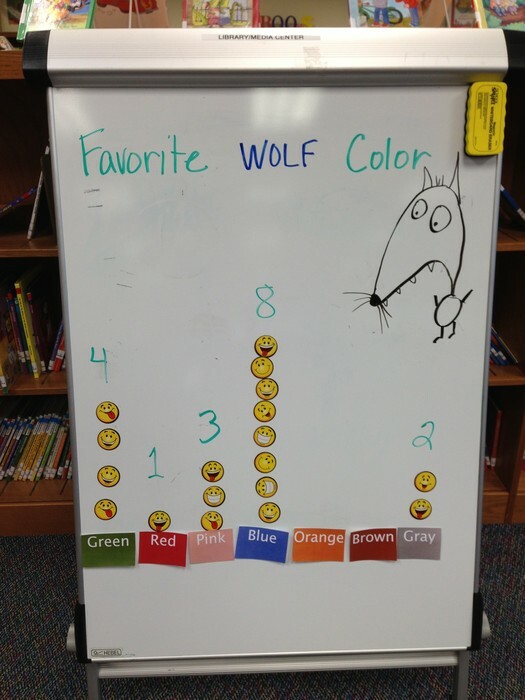 We read lots of books about colors during our library time. 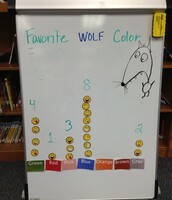 We practiced writing our color words, we graphed the class' favorite wolf colors and we did lots of coloring, of course! 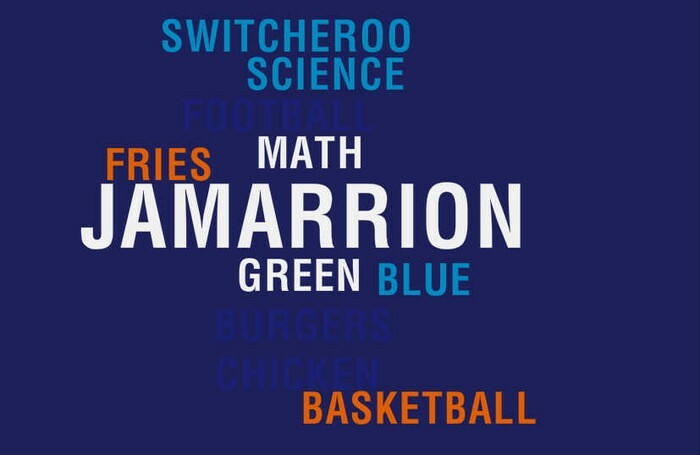 Students will vote on their favorite Golden Archer nominee. 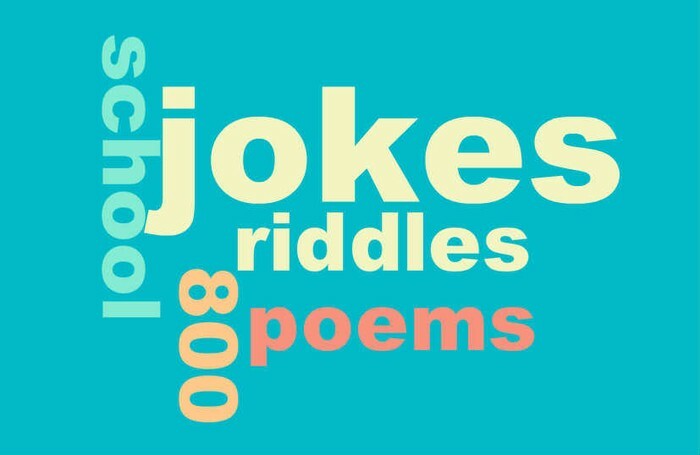 Students will have some fun with the Winter Olympics.